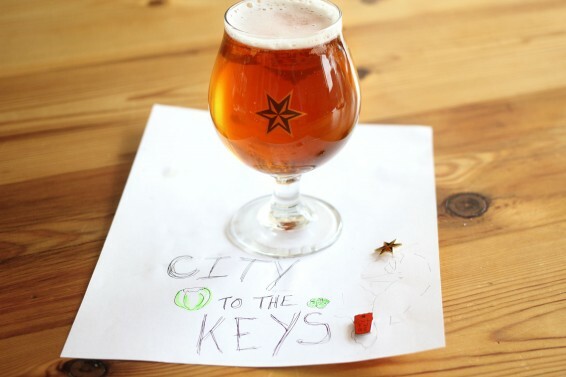 “City to the Keys” is a small-batch draft release we’re pipelining straight from BKLYN to Florida. 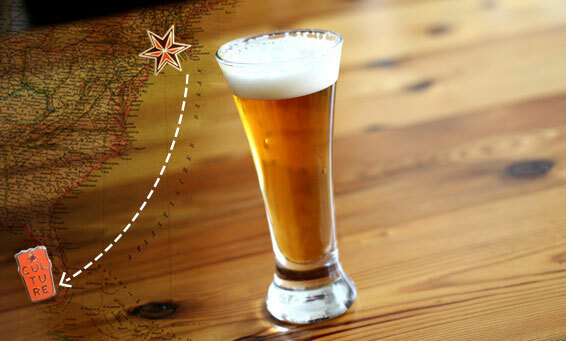 The Sunshine State has been absolutely crushing Sixpoint lately, and our Florida Beer Czar, Cesar, has been spreading the love. So we cooked up something special for Florida beer fans with help from Cesar and the Cavalier Florida crew – a smooth blonde beer with fresh squeezed lime juice and finished with toasted coconut. The lime juice actually comes from the Florida Keys, by way of a great neighborhood partner, Steve’s Authentic Key Lime Pies. Steve has been making authentic (and amazing) key lime pies out of 100% fresh squeezed lime juice, a pressed crust and creamy, home-made custard for years. He hooked us up with the fresh juice for a bright, authentic citrus aroma that busts out of the glass. Toasted coconut in the conditioning tank provides a long, smooth, rich finish.